eCommerce Lifestyle | Listen Free on Castbox. 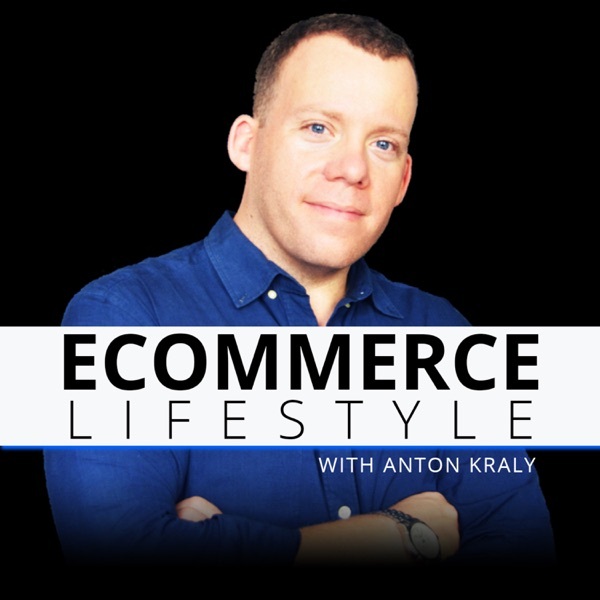 The eCommerce Lifestyle podcast with Anton Kraly is here to serve successful store owners looking to increase revenue, automate operations, and become the authority in their niche. Our mission is to empower freedom through entrepreneurship. In this episode of the eCommerce Lifestyle Podcast, Anton shares how to scale your business fast, regardless of what level you are at. In this episode of the eCommerce Lifestyle podcast, Anton talks about tier 1 and tier 2 sources of content and traffic. In this episode of the eCommerce Lifestyle podcast, Anton shares where he’s moving to, and what to do when you get bored of your normal routine. In this episode of the eCommerce Lifestyle podcast, Anton talks about how dropshipping is the perfect launch pad for anyone who wants to become an online entrepreneur. He also shares some tips for Conversion Rate Optimization. Is Dropshipping a Gateway Drug? In this episode of the eCommerce Lifestyle Podcast, Anton shares how to stay on top of your business without wasting hours of your day doing "busy work". Do This At Least Every 2 Weeks! In this episode of the eCommerce Lifestyle podcast, Anton shares how to come up with content ideas that your audience will actually want to engage with. In this episode of the eCommerce Lifestyle podcast, Anton shares how to prepare for trade shows when your goal is to secure suppliers for your eCommerce store. In this episode of the eCommerce Lifestyle podcast, Anton answerers a question about sales tax that came up after the South Dakota vs. Wayfair ruling in the Supreme Court.